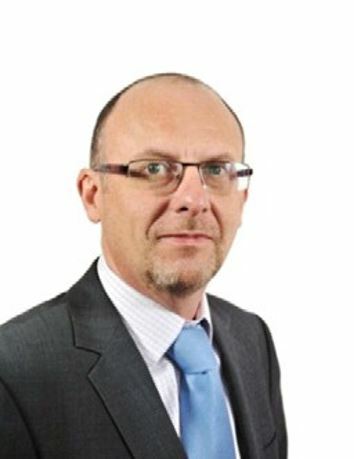 Thierry Mestach joined the AXA Group in 1998, working initially for AXA Belgium and joining the MAXIS network in Paris in November 2000 as senior account manager. He has held several positions within the network, including member relations, before taking over as head of business development in 2007. Since November 2010 and the official start of MAXIS GBN, Mestach has led business development activity with a particular focus on managing sales for European and Asian markets.